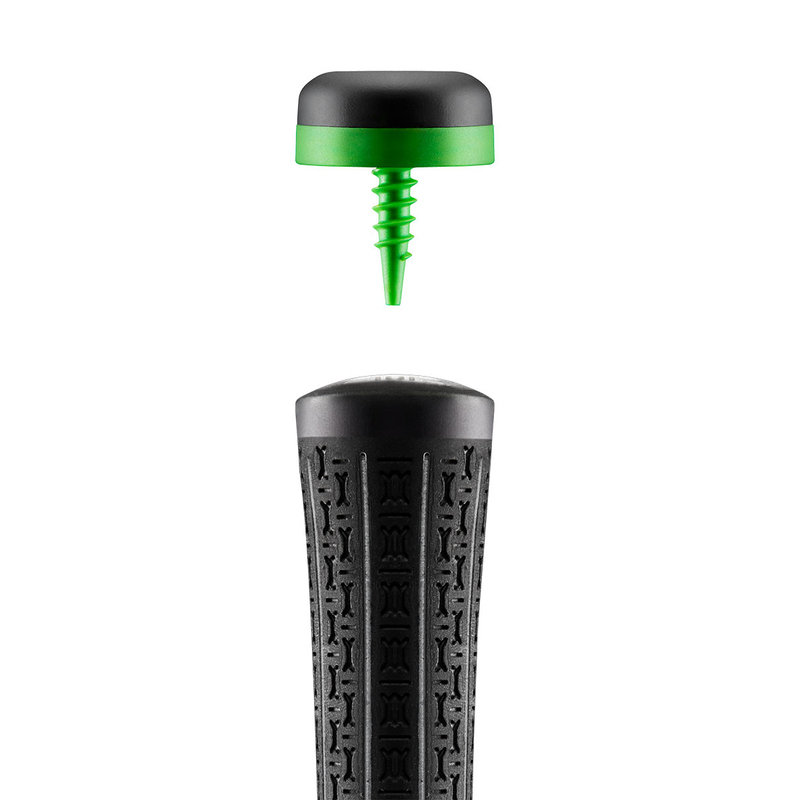 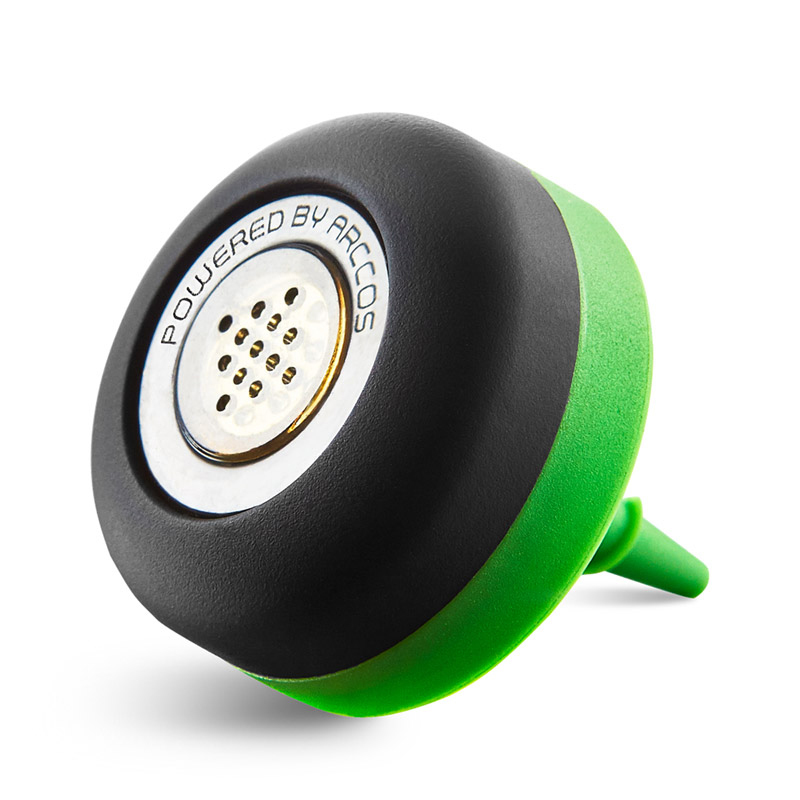 See and gain valuable insight to your golf game with this fully automatic tagging system. 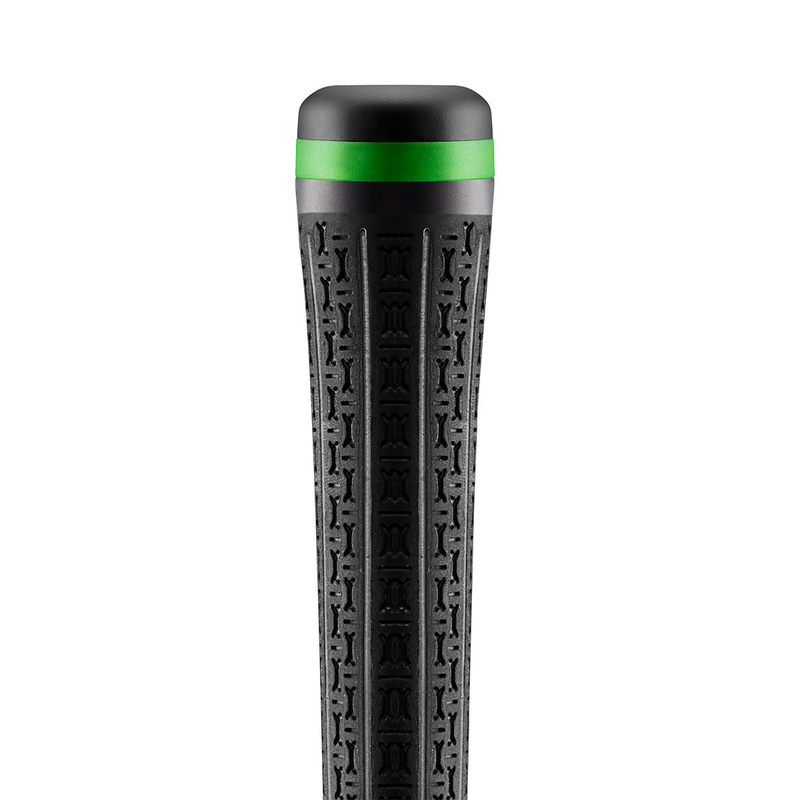 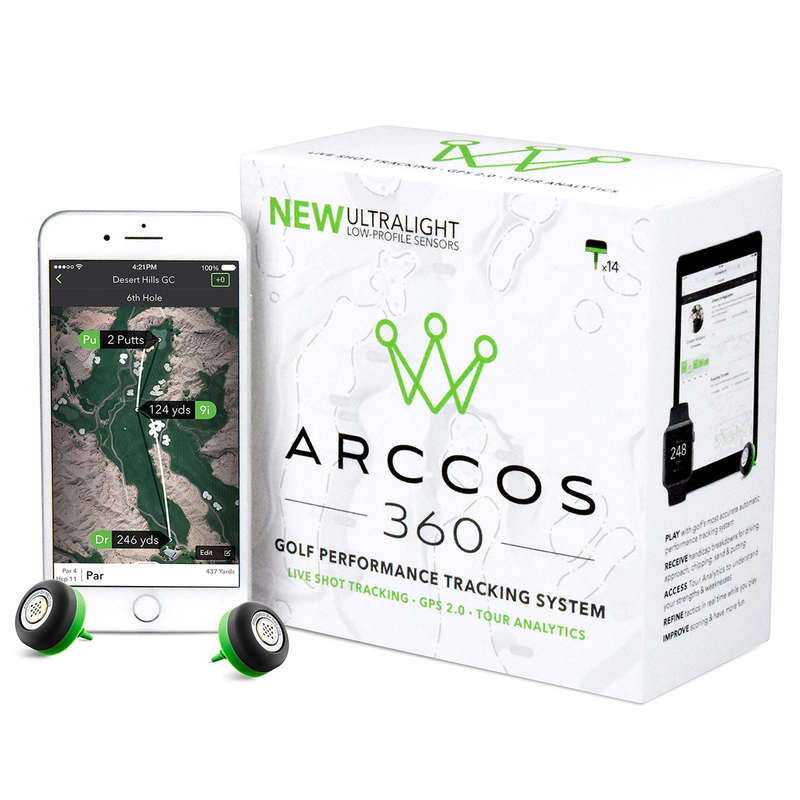 This system comes complete with 13 standard tags and 1 tear shaped putter sensor, all of which have an ultralight profile, plus require no tagging for minimum disruption during play. 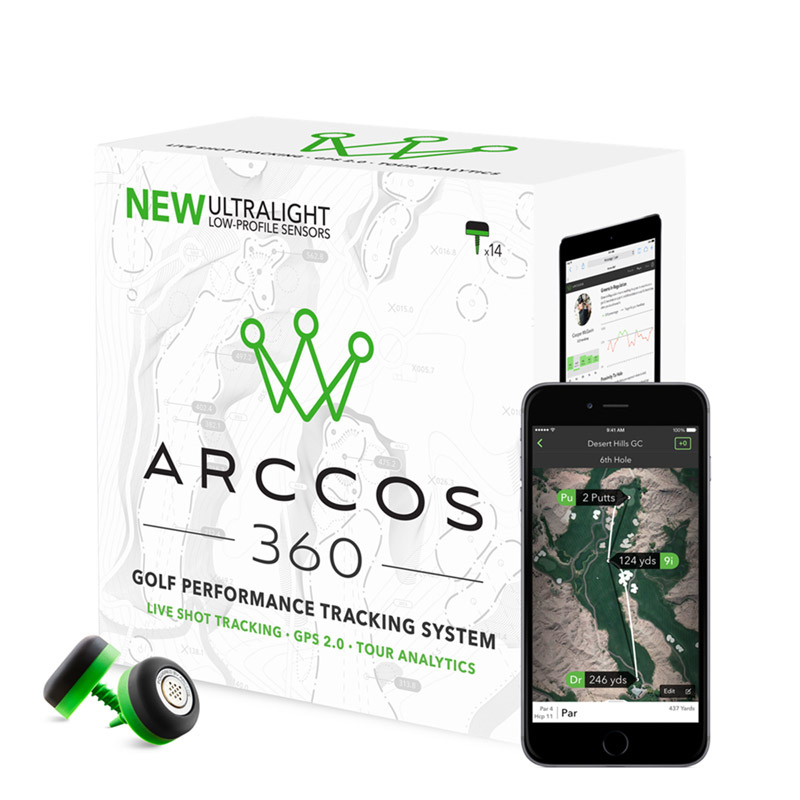 This system gives records all of your shots instantly and displays information of every shot you make, to reveal strengths and weaknesses of your golf game. 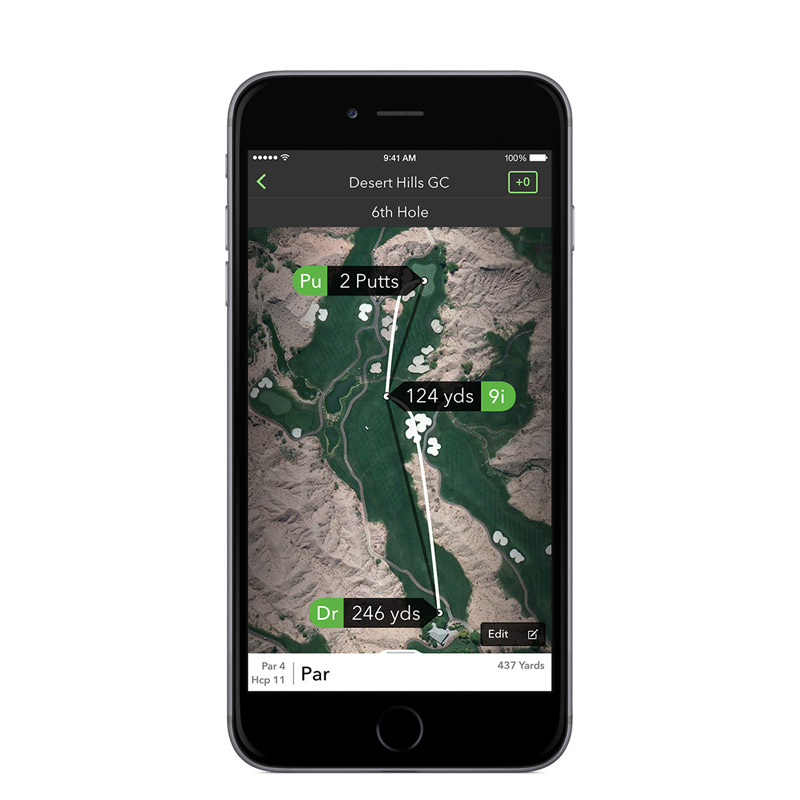 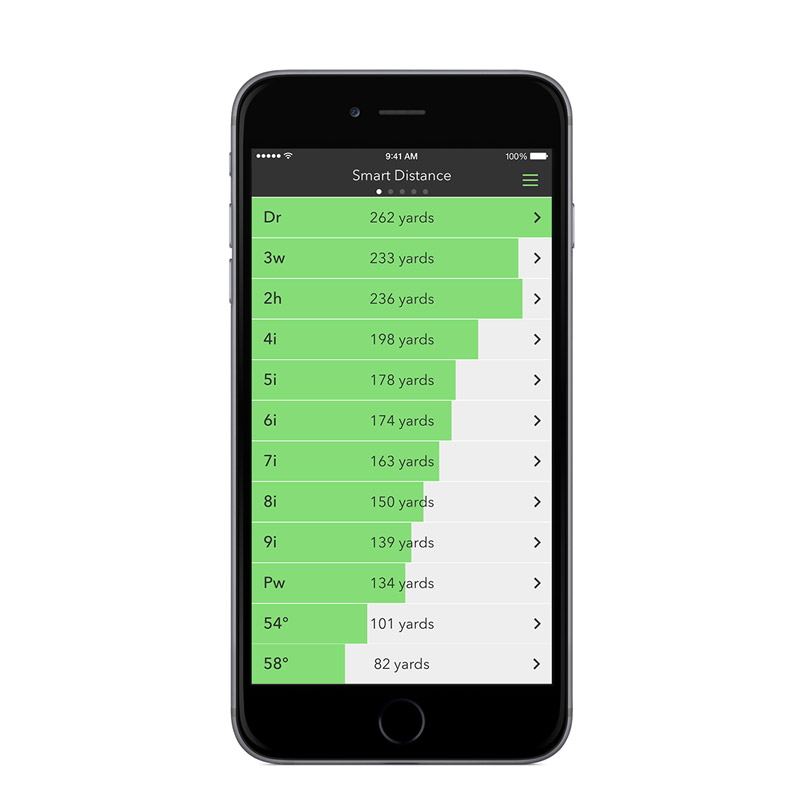 The GPS 2.0 golf application can be downloaded for both android and iOS devices, giving the golfer rangefinder distances in yards or meters from any point on more than 40,000 golf courses. 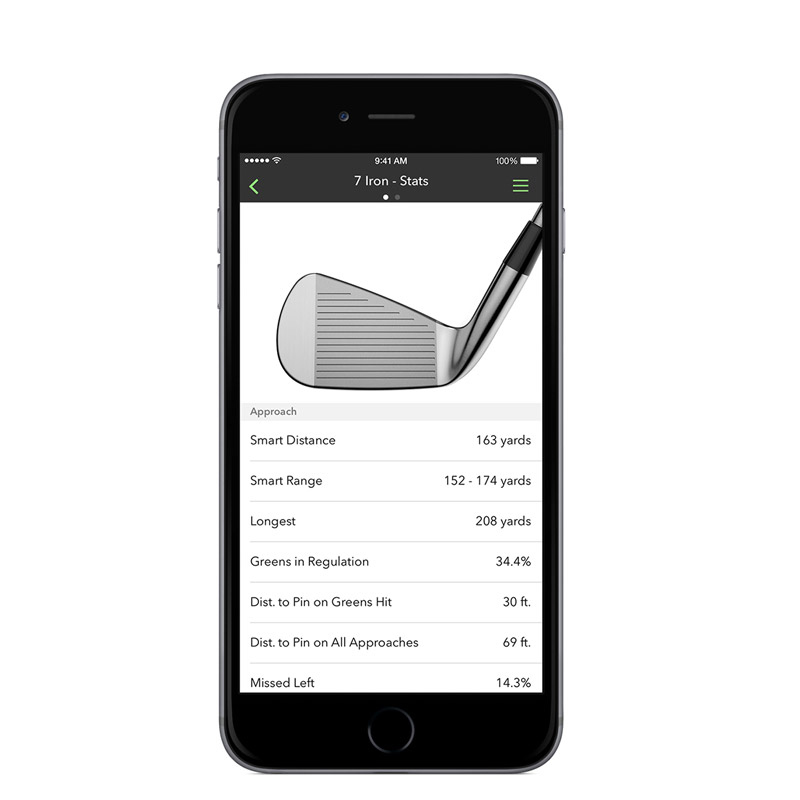 This game analysis feature breaks down your five key elements to your golf game which is viewable via the web dashboard. 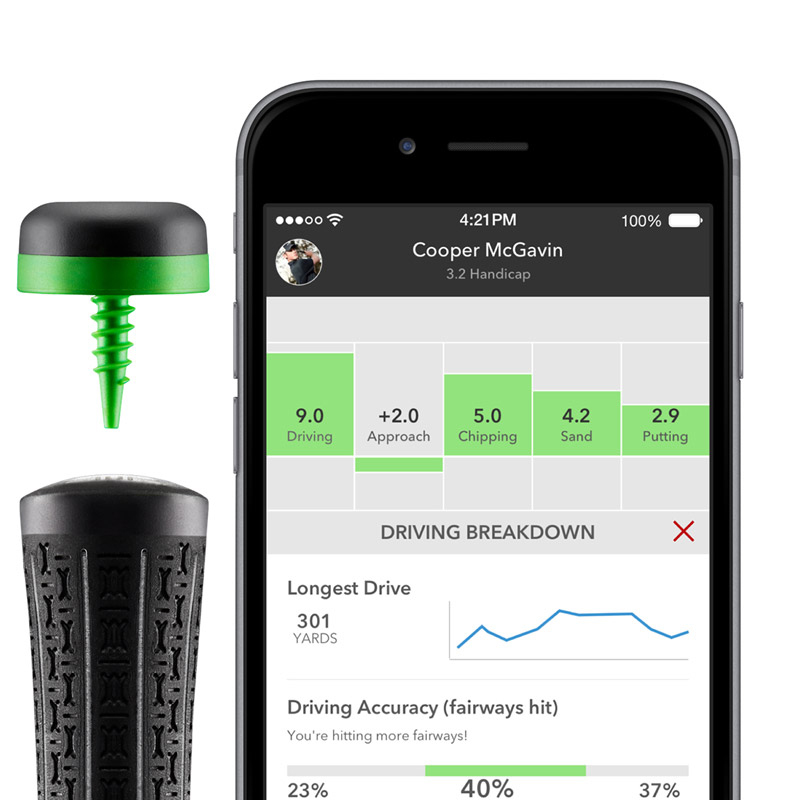 This gives insight to your driving, approach, chipping, sand and putting game, giving you the data you or your golf instructor need to focus on the parts of your game that requires it the most focus.